Description Satoru's twin sister. She had a split personality disorder, her consciousness "died" at the age of 10 and is replaced by a new one called Inubushi Keiko. Her "death" is the reason behind Satoru's "project." 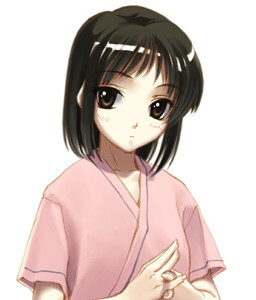 Satoru's twin sister. [spoiler]She had a split personality disorder, her consciousness "died" at the age of 10 and is replaced by a new one called Inubushi Keiko. 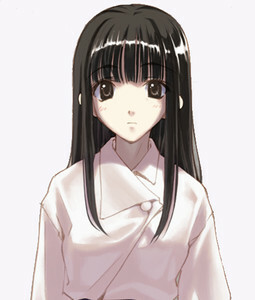 Satoru's twin sister. <hidden by spoiler settings>She had a split personality disorder, her consciousness "died" at the age of 10 and is replaced by a new one called Inubushi Keiko. Her "death" is the reason behind Satoru's "project." A 19 year old girl with Dissociative Identity Disorder who was convicted of killing 12 people in a hospital in 2009. As a result, she was sent to SPHIA for treatment. She is said to have 11 separate personalities.